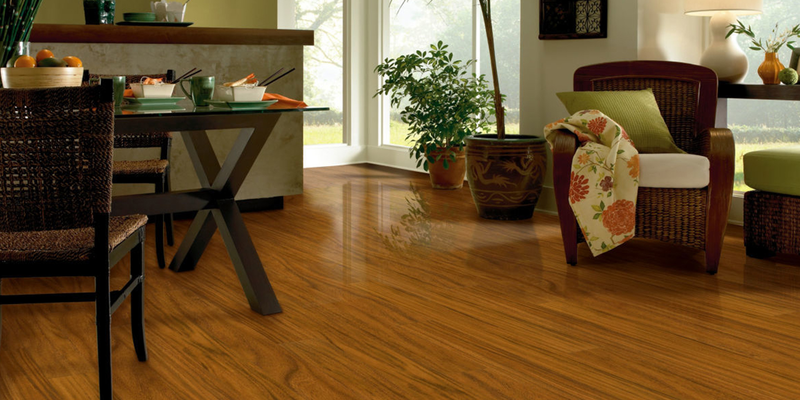 Armstrong Grand Illusions laminate flooring is the pinnacle of luxury with striking design and lasting beauty. 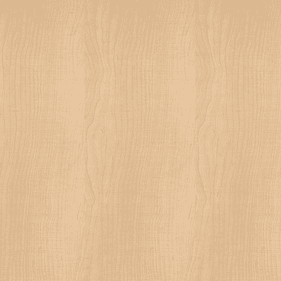 This lineup of wood look laminate floors offers the perfect blend of form and function for all design tastes. 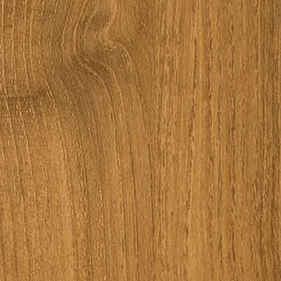 The award�winning MasterWorks technology is apparent across the laminate floor's surface and accurately reproduces the look and feel of natural hardwood. Why is HydraCore Plus technology so important to your laminate floor? This breakthrough protects against moisture damage and VisionGuard finishes provide powerful protection from abrasion and wear. As a one of a kind collection of wood look laminate floors; contractors appreciate the Lock&Fold edges which make installation a breeze. Easy install means added savings; homeowners can simply do the installation themselves and save a bundle on labor costs. 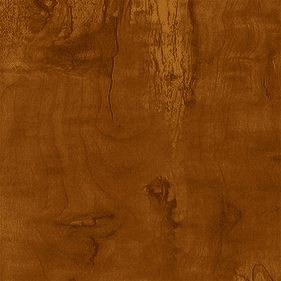 Whatever your laminate floor's color or size, you will enjoy a superior design backed by a manufacturer's warranty that provides peace of mind for years to come. 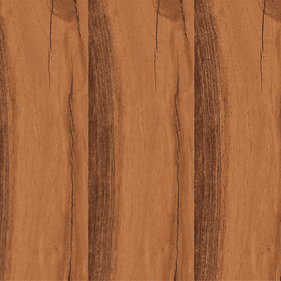 This roster of laminate floor planks accurately reproduces some of the most beloved hardwoods of all time. 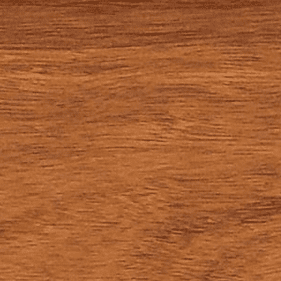 From the classic pale hues of Grand Illusion Canadian Maple that is ideal for neutral colored d�cor to the deep exotic tones of Cherry, there is a distinctive shade to match any d�cor. 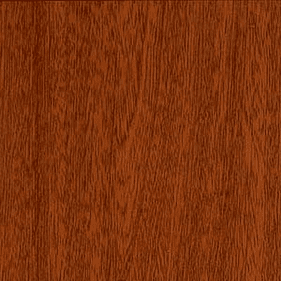 For instance, American Apple is a popular shade because its bold medium brown hues and undulating grain lines look beautiful in both modern and contemporary environments. 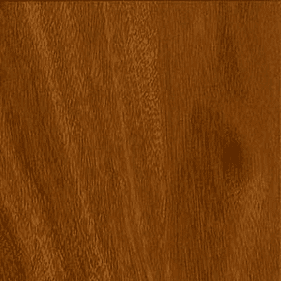 Alternately, Heartwood Walnut showcases an intense variation between light and dark grain patterns. This shade is a fantastic choice for designers who want to make a bold statement. 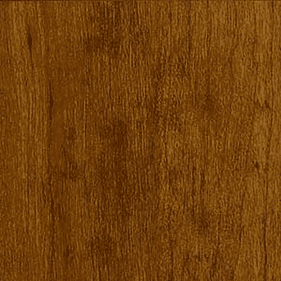 A new laminate floor can add the look and feel of natural wood at a fraction of the cost. 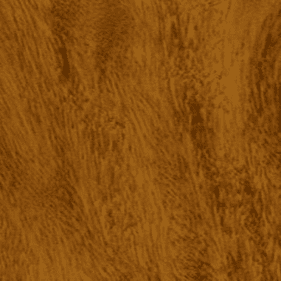 With this collection, you can achieve hardwood aesthetics with fewer of the pitfalls. 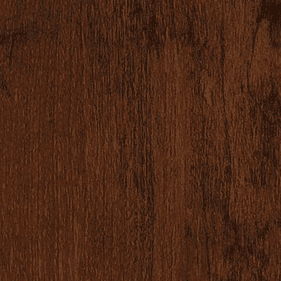 Our flooring design specialists are happy to suggest what model best matches your d�cor scheme. 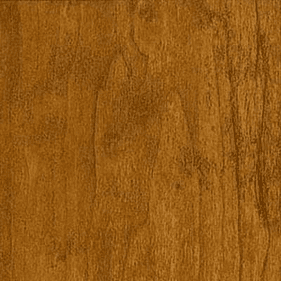 For a square footage and product questions on Armstrong Grand Illusions laminate flooring, please call us for start�to�finish support on your order.